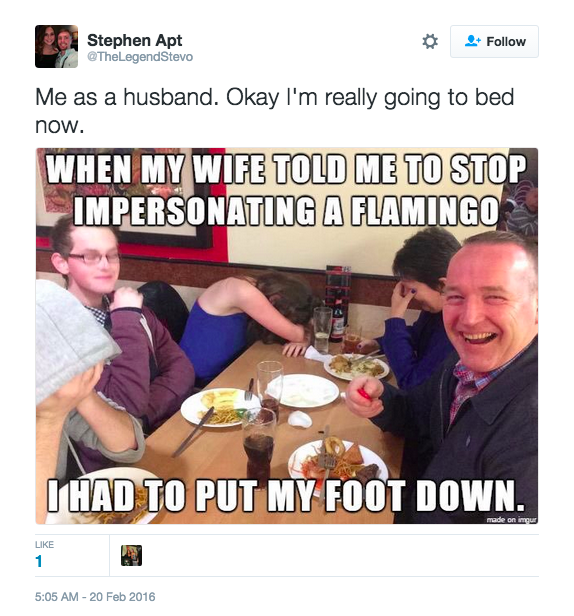 And for these hilarious husbands, they seem to have gotten the memo. 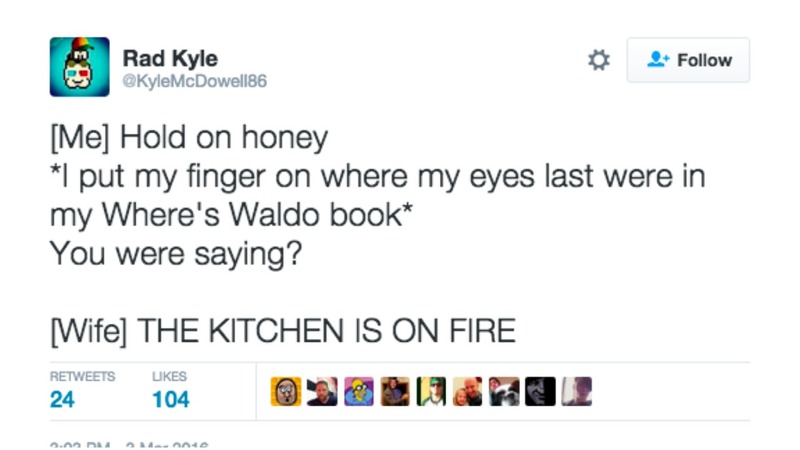 Here are 20 hilarious tweets to remind you of that. 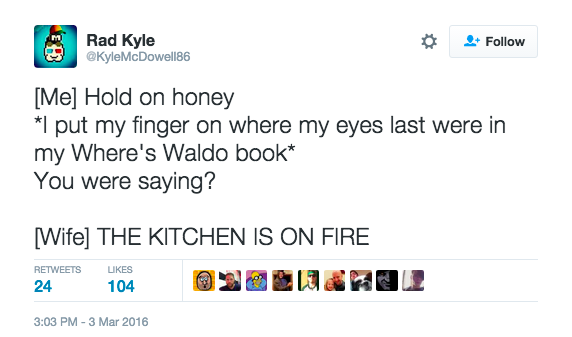 Sometimes letting the kitchen burn is worth finding Waldo. Trust me, they’ll never stop thinking they’re funny. 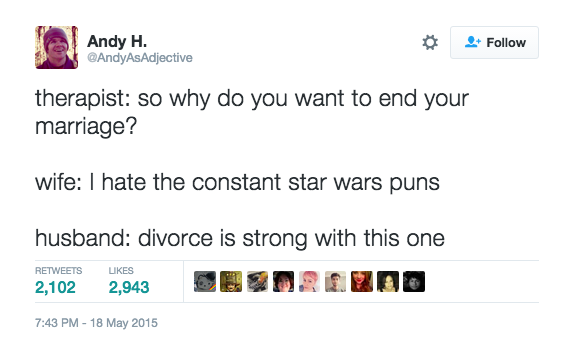 ‘Divorce you I may.’ This is an actually quote from Star Wars. Trust me on that. He’s just looking after a house guest. His wife may disagree but he has a point.